standard by American Gas Association, 02/01/2019. Amendment by American Gas Association, 02/01/2019. 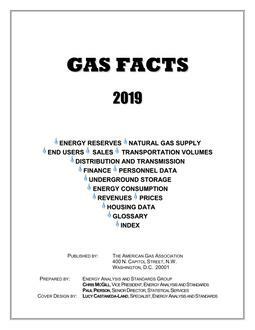 Report / Survey by American Gas Association, 2019. Amendment by American Gas Association, 10/16/2018. 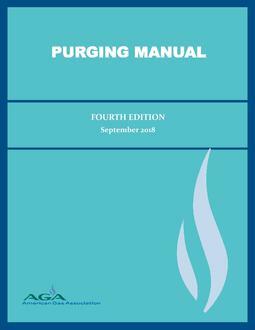 Handbook / Manual / Guide by American Gas Association, 09/28/2018. standard by American Gas Association, 06/01/2018. 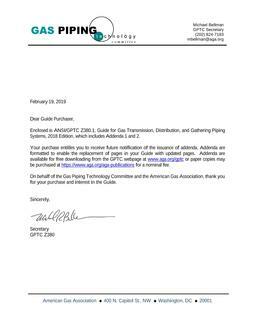 Amendment by American Gas Association, 02/26/2018. Report / Survey by American Gas Association, 2018. Amendment by American Gas Association, 08/08/2017. 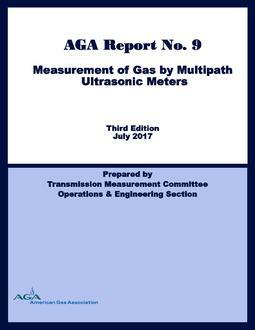 Report / Survey by American Gas Association, 07/31/2017.